One of most established names on the Manchester bar and restaurant scene is being made available on a leasehold basis by the long-standing owner. Odd was opened by Cleo Farman in 2005 and has grown to be one of the most recognisable and popular bars in the Northern Quarter with a reputation for quality booze, crafted food and a quirky atmosphere. The Odd Bar chain has grown to include Odd’s neighbour, The Blue Pig, and Oddest Bar in Chorlton, which have also established themselves as firm favourites over the last decade. “I’ve achieved so much with these bars and I’m delighted to see how the Northern Quarter has developed since I first opened Odd,” says Cleo. 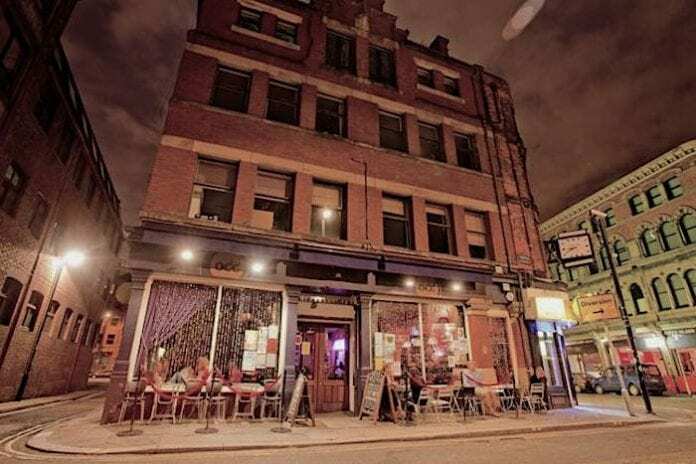 The Northern Quarter is one of the most vibrant areas in Manchester and popular with the huge number of visitors and locals alike who flock there to socialise. Benn Longshaw of Sedulo Corporate Finance who are representing Oddworld, the company behind the chain, for the sale, said the current owner feels she has achieved more than she set out to achieve and is now ready for a new challenge. 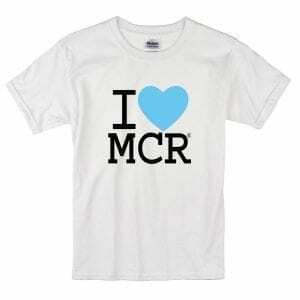 “The bars are some of the best located in Manchester. The Northern Quarter is seeing phenomenal growth and Chorlton is one of the most desirable residential areas in Manchester.